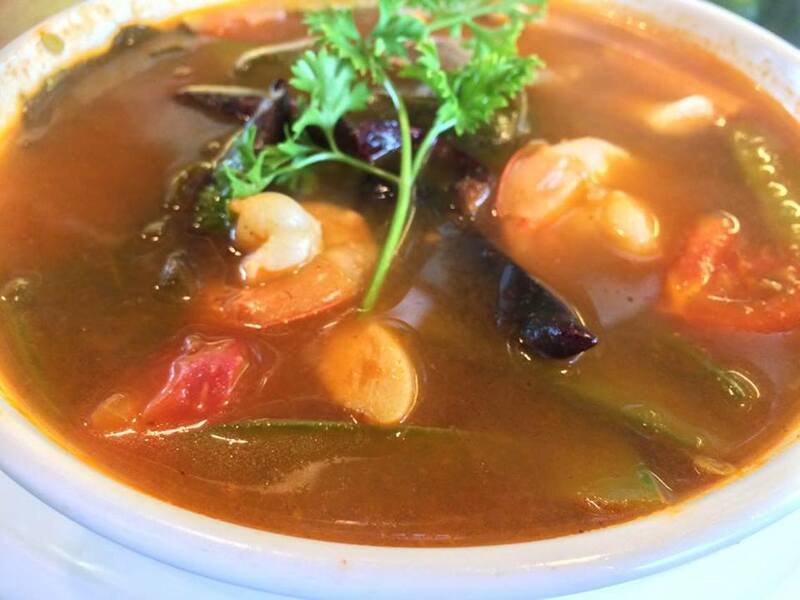 If you want something traditional and more known Thai soup, then try their TOM YUM, of course. I find it really good, though, not the best tom yum soup here in Cebu. 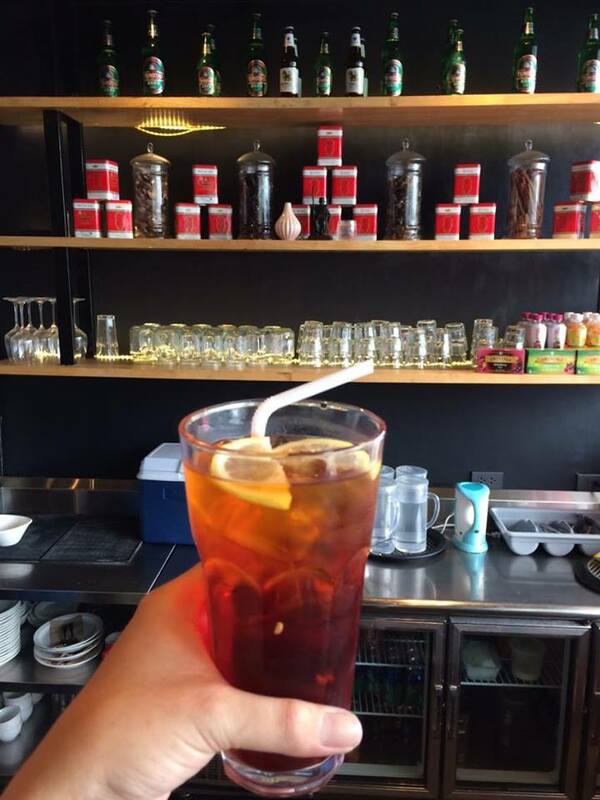 It is still worth to enjoy with your palate. I just thought it needs to be a bit "sour", maybe one level notch. Personally, I'm totally fine with what they have. 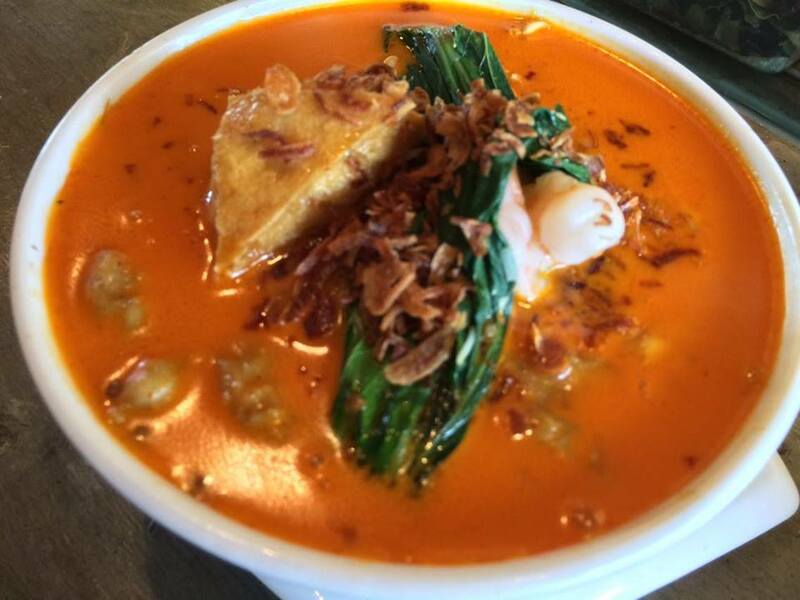 For those who wants to load their carbo intake, they serve CHICKEN AND SEAFOOD LAKSA. I find it quite spicy. But it really tasted good. 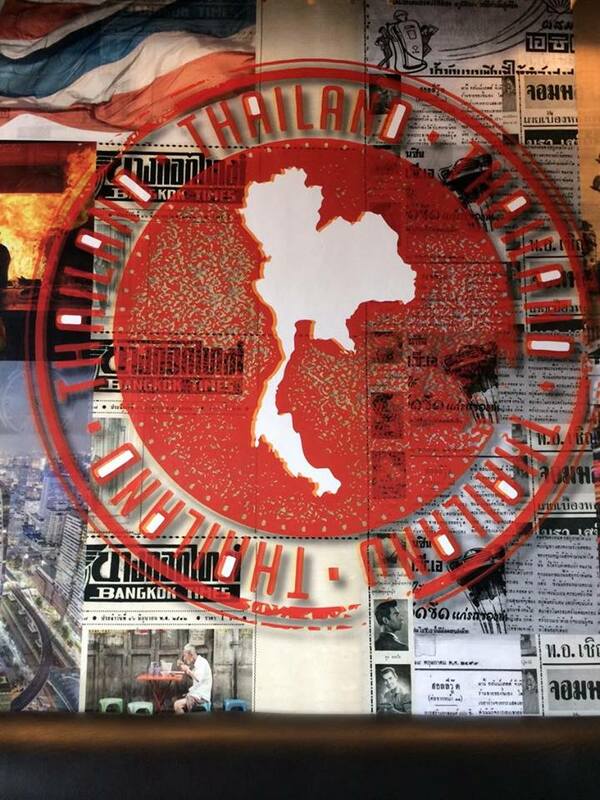 I would order it if their tom yum is not available. I've got two recommendations if you're not a soup-based fan. 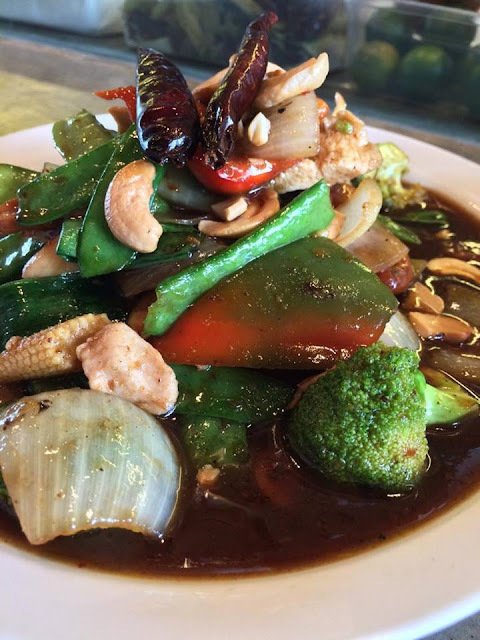 Their CHICKEN & CASHEW NUTS and GARLIC PORK & PEPPER are two of the stir-fried dishes I enjoyed. Chicken breast is used and they seasoned it with their homemade secret sauce. For the pork, they used pork cutlet with garlic and definitely seasoned with their homemade secret sauce too. If you are a beef-fan. 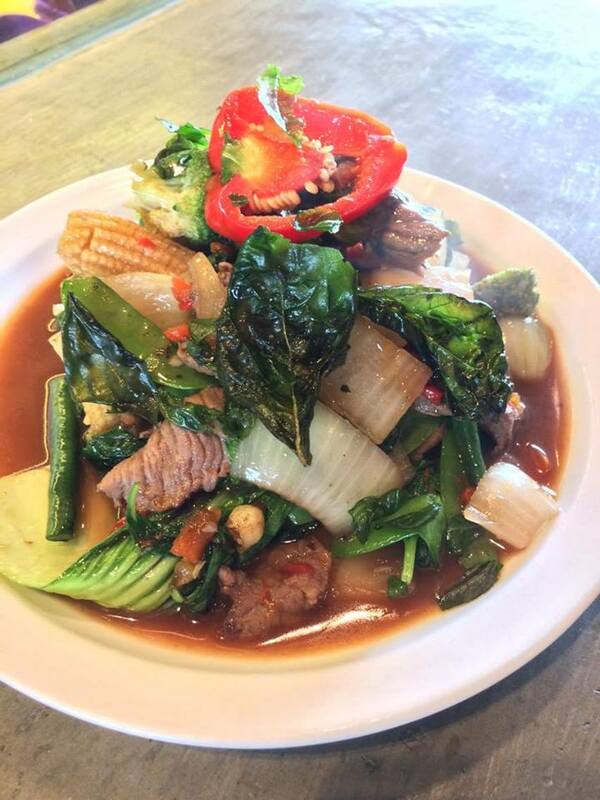 I would suggest you order the THAI BEEF W/ CHILI AND BASIL. However, I just thought the taste is ordinary for me. But then again, everyone is different. Your taste bud is different from mine. 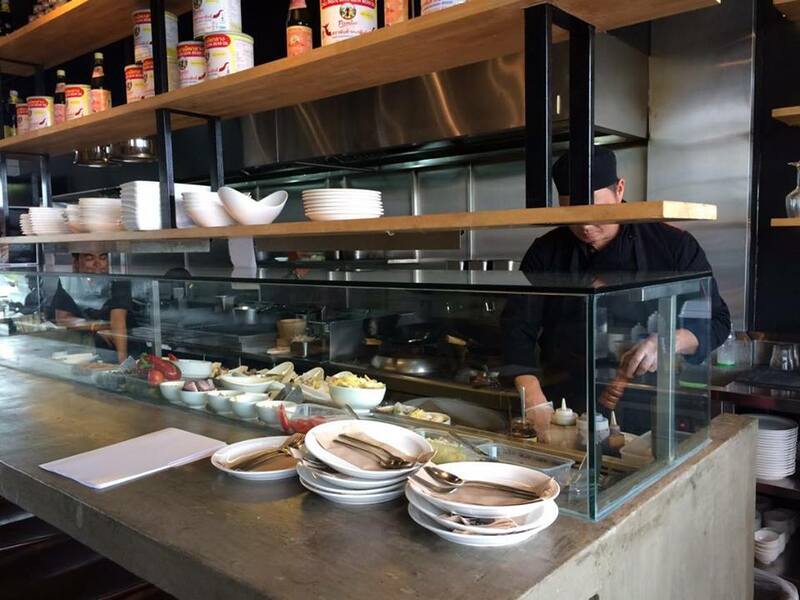 When you are visiting a Thai restaurant, it's a must that you should try their PAD THAI! 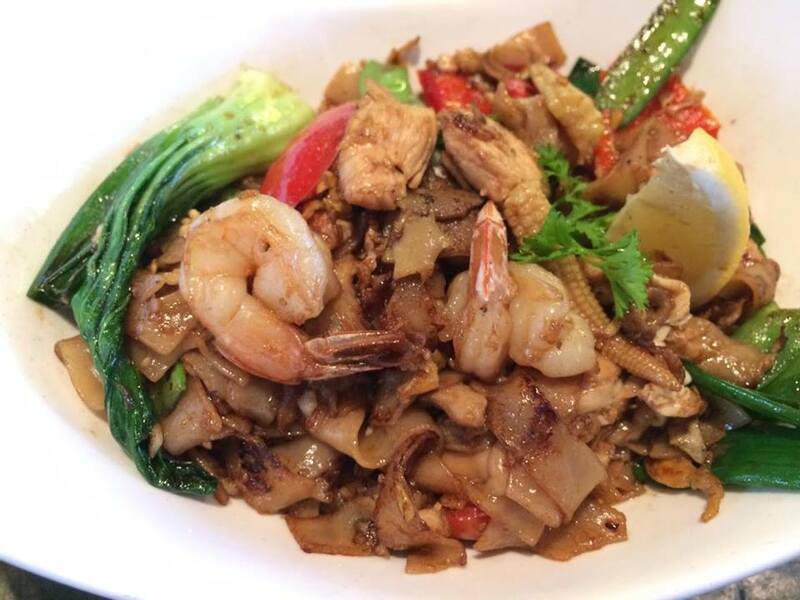 I thought the SEAFOOD PAD THAI is the best among the dishes they served me that time. 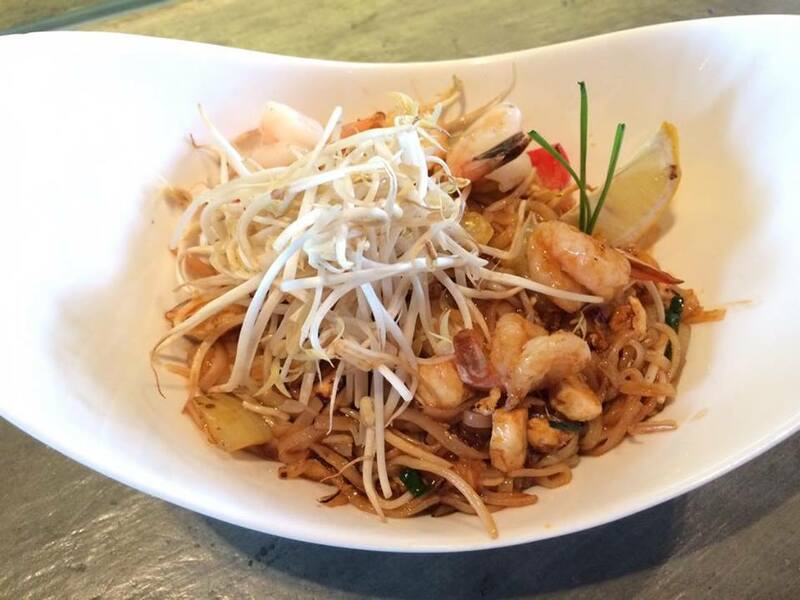 It has a perfect blend of fresh lemon, chives, seasoning, peanuts, seafoods, vegetables and their homemade pad thai sauce. It's definitely a staple in any Thai dining place. And Wok'd aced it! 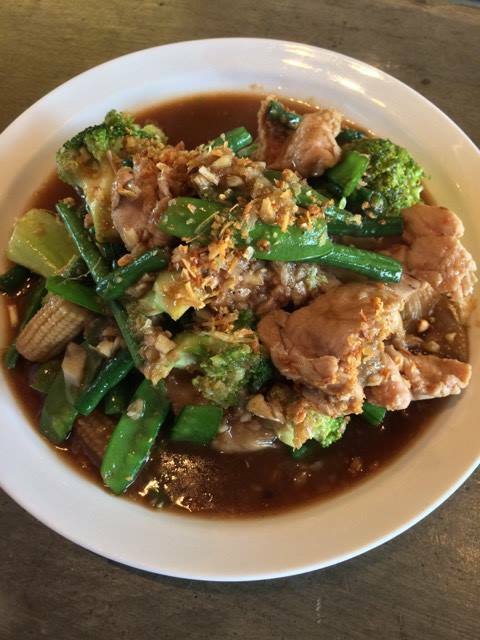 I also discovered and thus, highly recommend that you order their PAD SEE EW. This dish is new-sounding to my ear and it tasted really good! 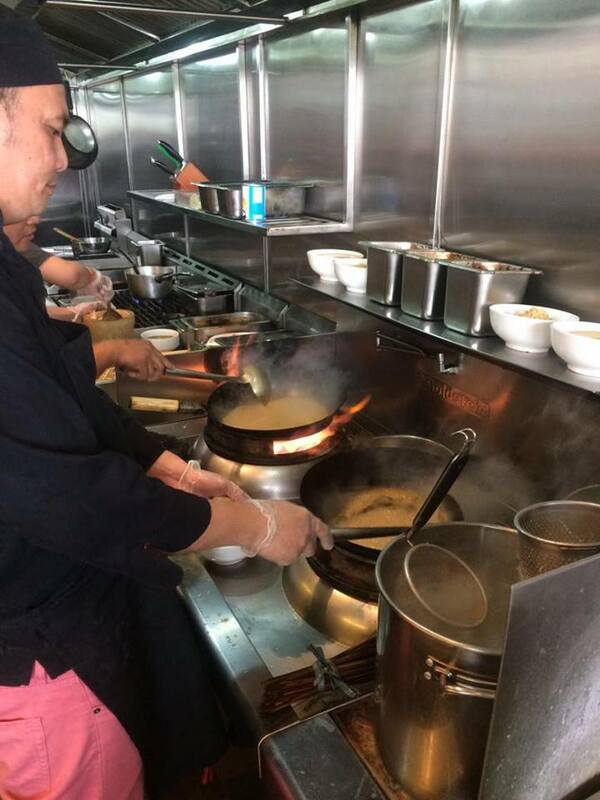 Flat noodles are used and it has chicken, prawn, egg, vegetables, homemade oyster sauce and sweet soy sauce. Imagine the blend of sweetness in this noodle dish. 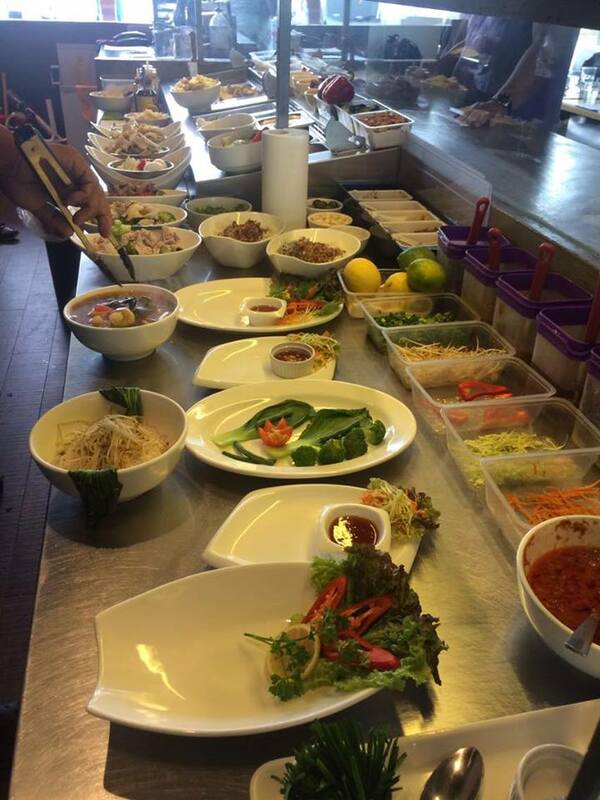 If you prefer thin noodles, their SINGAPORE NOODLES dish is something you can try. It doesn't look nice but hey, it is yummy! And I think I love it as well! See? You really need to work that tongue for it. 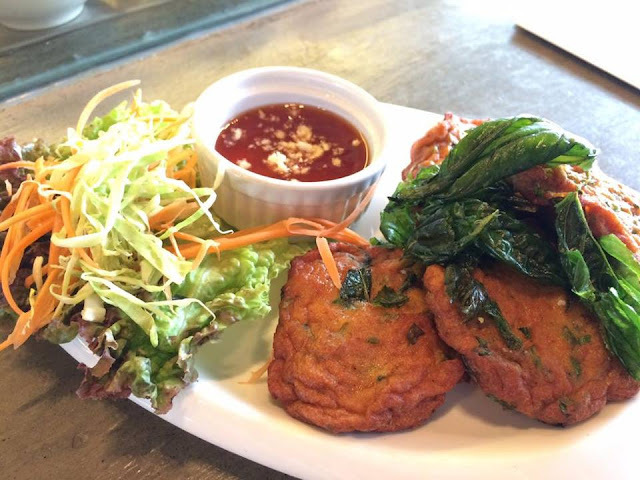 You can't leave a Thai food house without even trying their signature curry dishes. 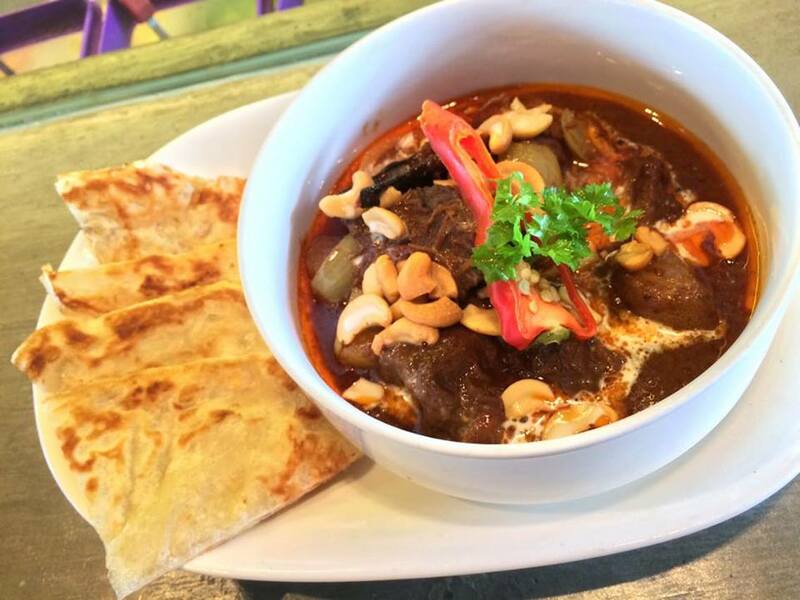 At wok'd, I've tasted their MASSAMAN BEEF W/ ROTI and I instantly like it. The beef is so tender. And yes, you have to eat it with the ROTI. If you're a fan of green curry, you may want this combo seafood and chicken with vegetables in yellow curry paste and coco milk. It's called GANG GARI. It doesn't sound enticing to me, because it reminds me of something yucky. It sounds like Gang*****. Hahaha.. Don't mind it. The taste is really authentic curry. GAI YANG is a marinated chicken breast fillet grilled to perfection. 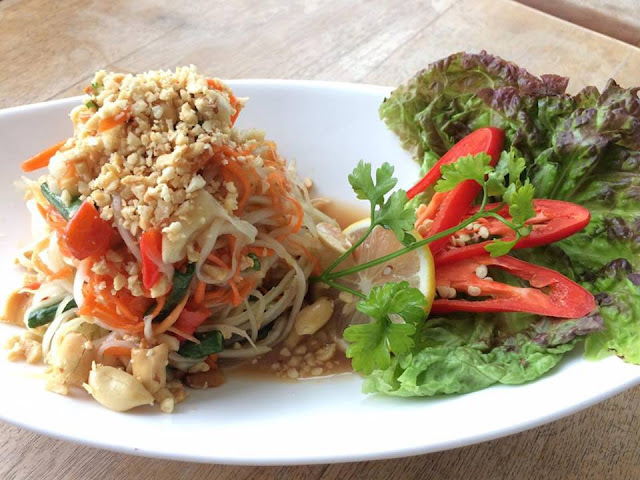 It is best paired to the papaya salad. 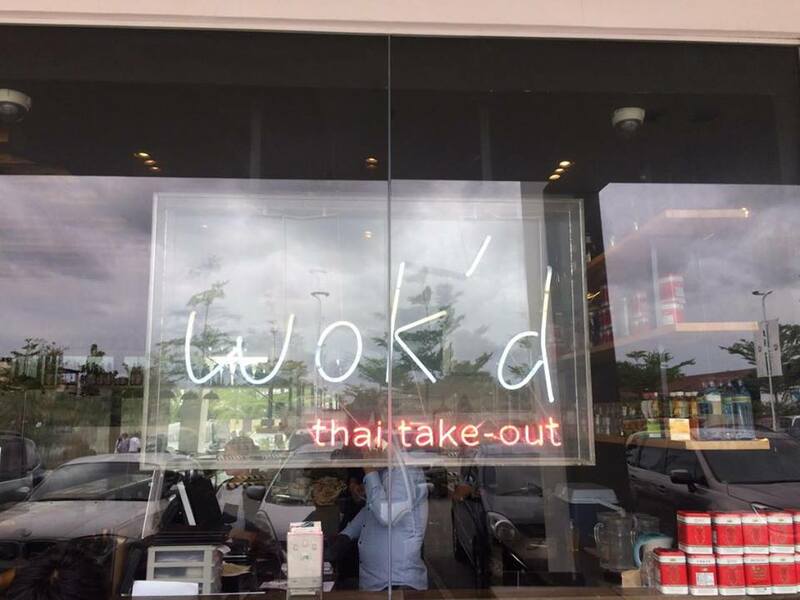 I actually like it and would order it when I get back to Wok'd. 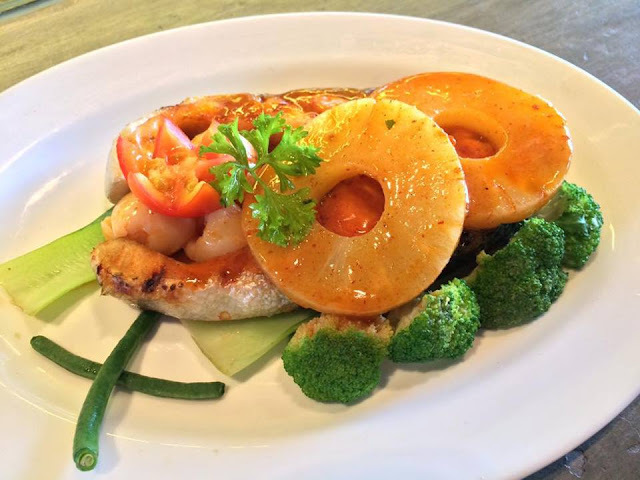 For those who prefers to eat fish, they also have GRILLED SALMON (Norwegian salmon). One suggestion though, eat it when it's fresh from the grill to enjoy the freshness taste of the fish, else, you won't appreciate this dish. If eating in groups of two or three, I highly recommend their CHICKEN AND SEAFOOD FRIED RICE. 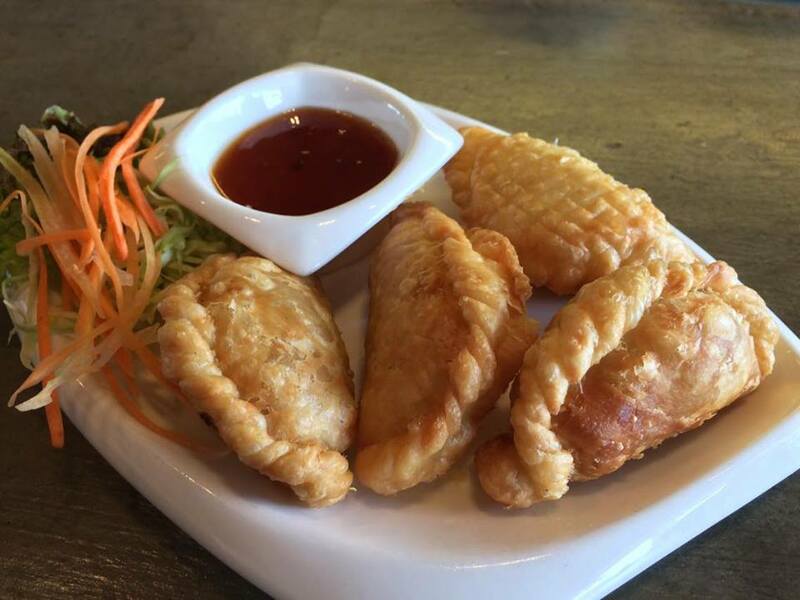 It's not that flavorful and it plays well with all their Thai dishes. 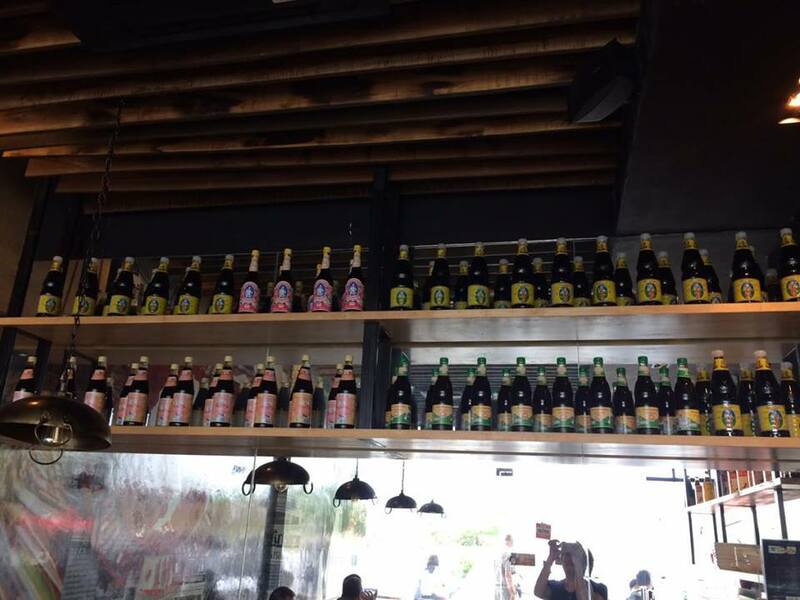 So you will still enjoy the taste of each menu. Dining in a Thai restaurant would require you not to only drink water but I highly recommend you get milk tea. 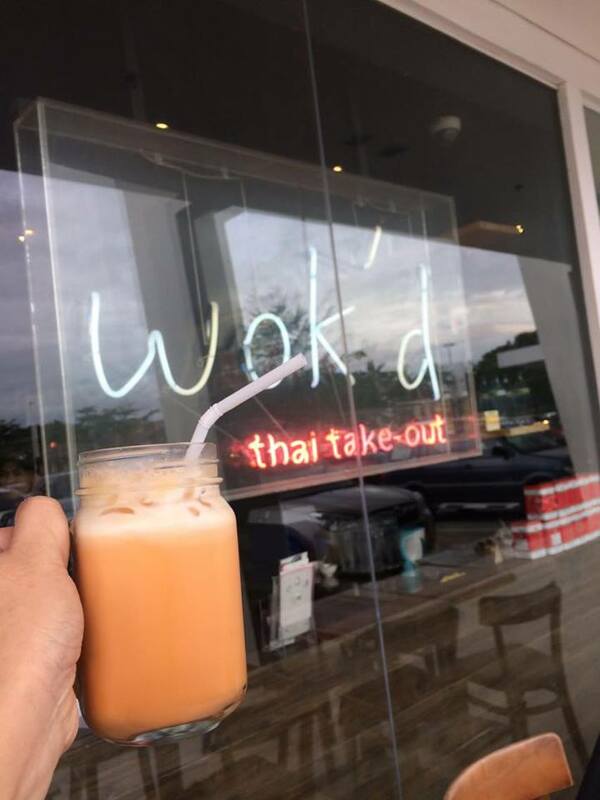 At Wok'd, I had THAI MILK TEA. 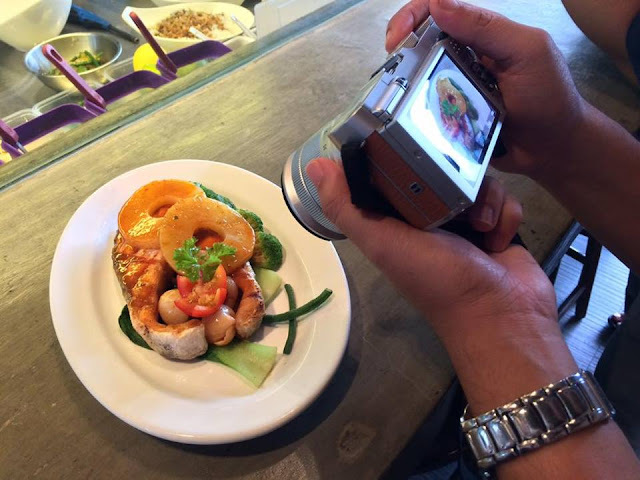 It helps in cleansing my palate with those flavorful and spicy Thai dishes I've tried and I certainly enjoy each symphony of flavors from my plate. If you are lactose-intolerant, they can serve you TRADITIONAL THAI ICED TEA but I find it really sweet with an after-kick on the throat. So, maybe you will stick with water or colas. Could you guess that map? That looks absolutely delicious. 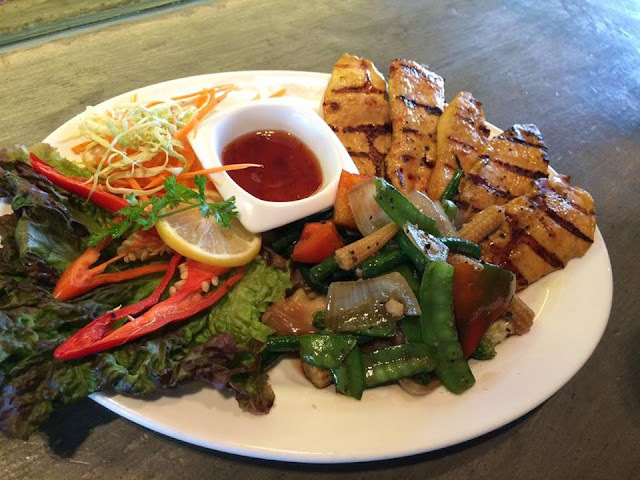 I've always been a big fan of Thai food, and your post has surely left me craving for it. Going to visit this restaurant for sure when I'm in the said country.